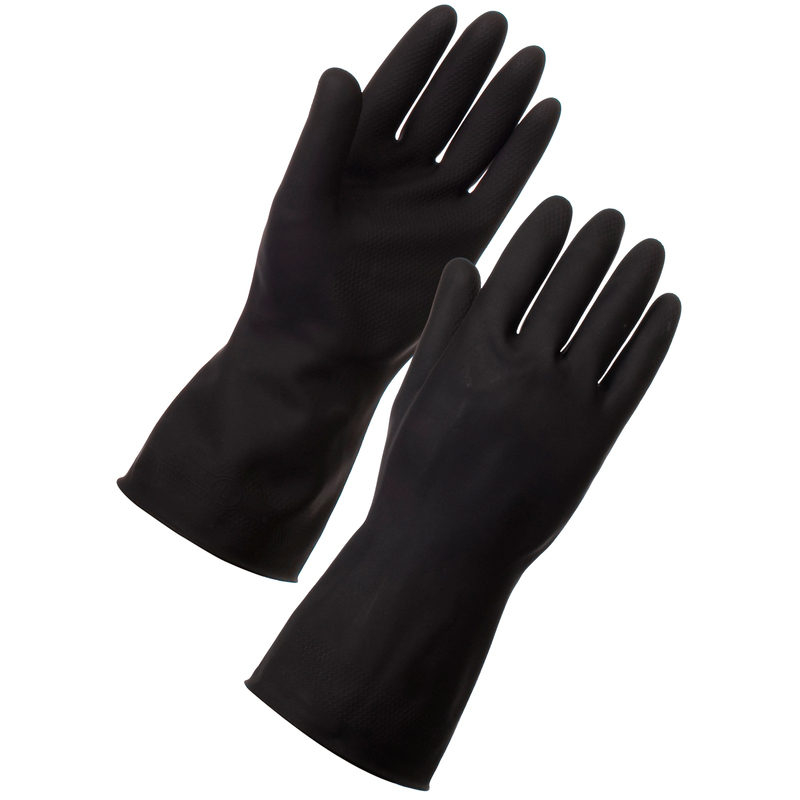 We stock an extensive range of work clothes, safety shoes, helmets, hearing protectors, safety goggles, high visibility workwear, safety signs and any personal safety item you may think of. All conforming to current safety directives. We pride ourselves on giving you the service and products you deserve.We are here to provide you with sound advice and offer our products at a competitive price. 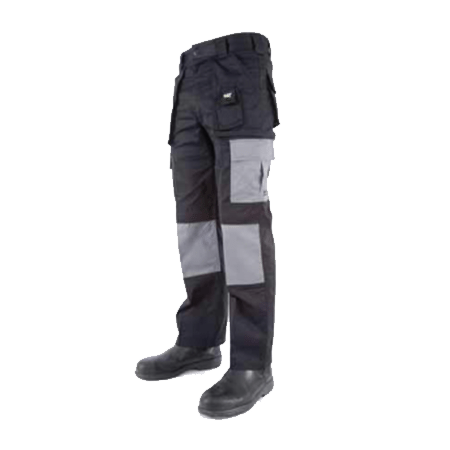 Want to See a Full Listing of Safety Workwear?